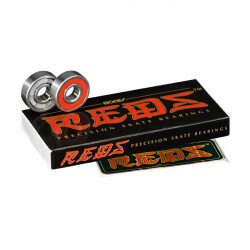 THE STANDARD BY WHICH ALL OTHER BEARINGS ARE MEASURED. 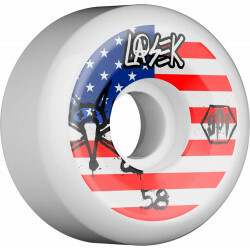 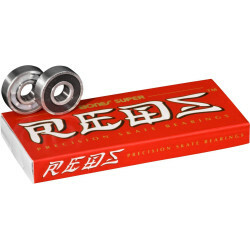 Bones Swiss Skateboard Bearings have the best reputation in the skateboard industry, and have had this honor for the past 33 years because of their performance and quality. 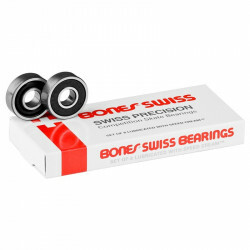 Everyone who rides Swiss knows how fast they are, and most also comment on how long they last, typically several times as long as low cost bearings. 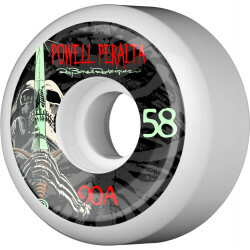 Skaters who use Bones Swiss do so because they want the very best equipment they can get and they know the difference between ordinary and exceptional.